There Are Currently 4 Black CEOs in the Fortune 500 | The Atlantic Next year, that number is set to drop to three. What happened to progress toward diversifying corporations' highest ranks? Early next year, Ken Chenault will step down as the CEO of American Express, a position he has held for more than 16 years. His retirement won’t just change the uppermost ranks of the company he’s led—it will also whittle the number of black CEOs in Fortune 500 companies down to three, continuing a downward trend among the nation’s biggest corporations. When Chenault took over at American Express in 2001, the number of CEOs of color at the country’s biggest companies was on the rise. Chenault (who was only the third black CEO to run a Fortune 500 company) was eventually joined by Don Thompson at McDonald’s, Ursula Burns at Xerox, Roger Ferguson at TIAA-CREF, Kenneth Frazier at Merck, and Marvin Ellison at J.C. Penney, among others. 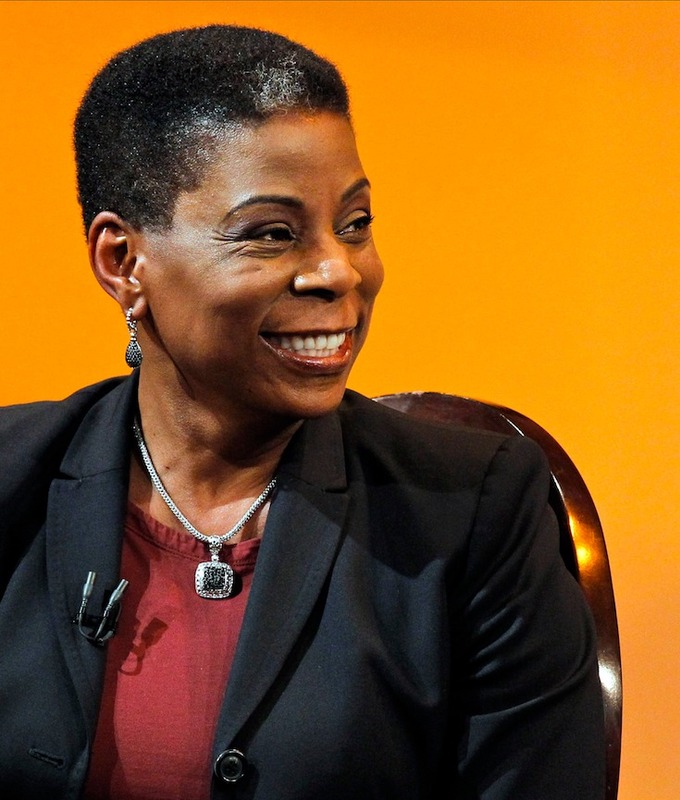 Between 2005 and 2011, Fortune 500 companies added eight new black CEOs. When their overall numbers peaked (at seven, in 2007), their representation was still minuscule, representing fewer than 2 percent of all Fortune 500 CEOs, but at the very least, during the 2000s, the direction of the trendline was up.